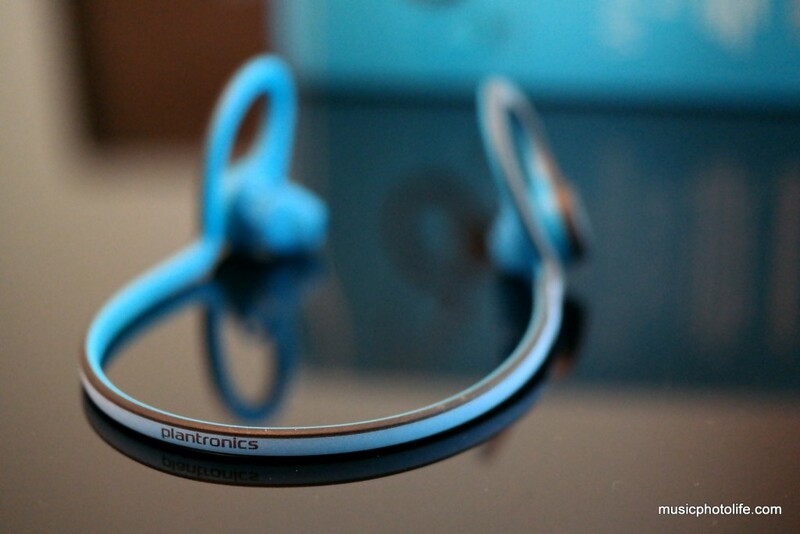 The Plantronics BackBeat FIT did a colour refresh and now comes in 4 colours. Here is the first-generation product review I did. 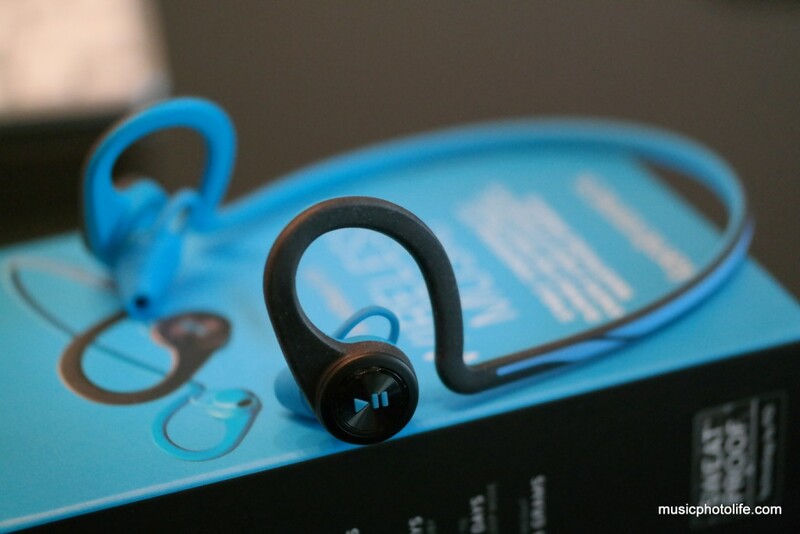 The Backbeat FIT is built for active lifestyle, from the sweat-proof coating, the bright blue reflective colour to the thick integrated ear loop and band. While the overall design seems generic, Plantronics manage to build all the necessary voice and music button controls on the 2 ear speakers. On the right ear speaker, there is a small plastic button to turn on-off the headset, and a larger round button to answer-end call. On the left ear speaker, there is the same small plastic button to adjust volume, and a larger round button to play-pause-select the music. When removing the headset from the packaging, I noticed that the silicone eartips labelled “L” and “R” were incorrectly swapped, which confused me initially as I attempted to wear the headset. I then proceeded to remove the eartips and make the swap. I thought it was a good opportunity to try other eartip sizes but was surprised to find that there aren’t any other eartip sizes. With only a single-size eartips, I proceeded to wear it for my workout. The Backbeat FIT stays on my ears, no issue with that. 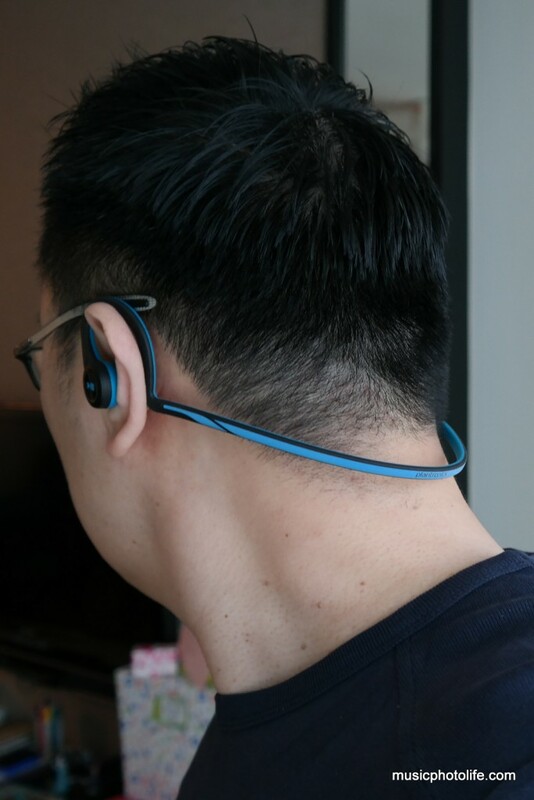 But when I used it for jogging, I found that the headset moves slightly with every stride I took, partly because the cable that goes behind the neck moves up and down while jogging. The result is that the audio wavers a little. Imagine pressing and releasing the earphones against your ear, that’s how it sounds. In addition, I could hear the loose plastic button sounds as I jogged. Granted, I got less aware of these annoyances as I jogged longer. The other annoyance of using the Backbeat FIT is that whenever I try to press the headset closer to my ears for a closer fit, I would inadvertently press the large control buttons. But I suppose you would be more careful as you get accustomed to using the headset. The Backbeat FIT pumps out audio with a bass bias and veiled treble, but otherwise the audio details are rather decent. The eartip is designed not to have noise isolation in order for you to be more aware of the environment during jogs. 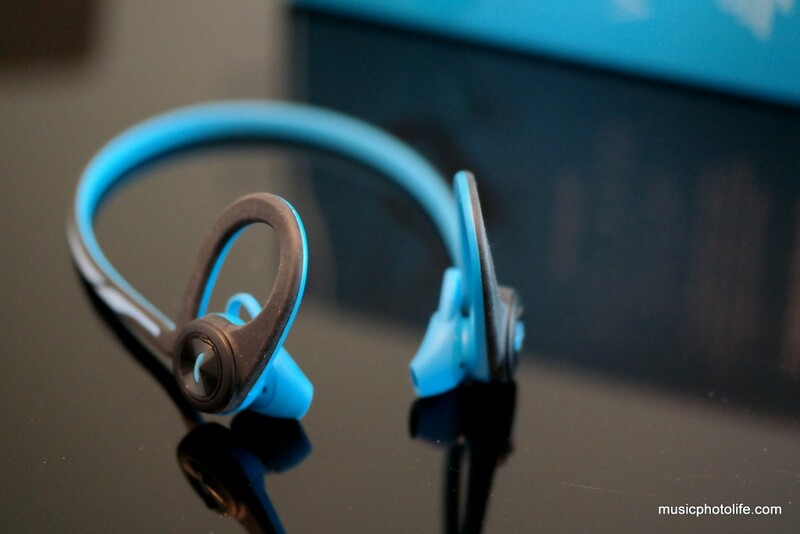 The Plantronics Backbeat FIT appears to have great design elements, but upon actual use, several usage flaws surface. Your experience may vary since individuals have different fit, but one thing is for sure: not providing various eartip sizes is a big issue, more so when the eartips are actually proprietary. 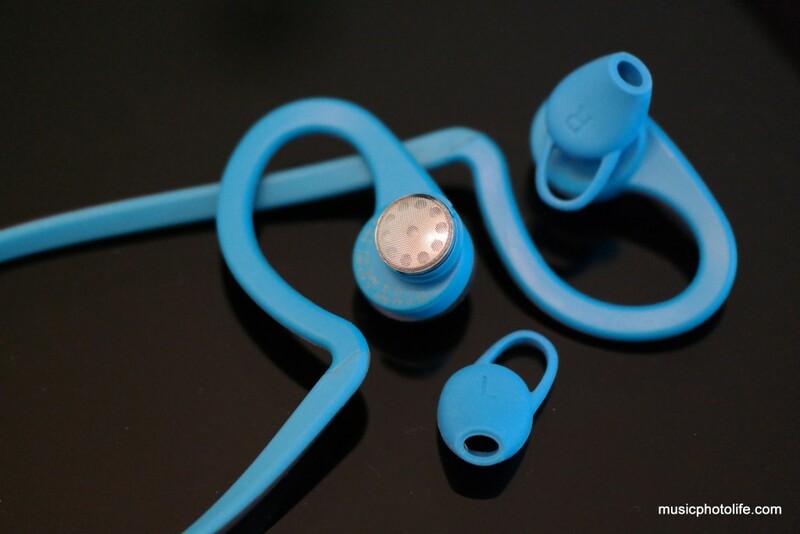 BackBeat FIT is available in 4 new colours with a recommended retail price S$149.